China reportedly signed $253.4 billion worth of deals with American companies during President Trump's state visit, per AP. The big-ticket items include agreements with Boeing and Qualcomm. 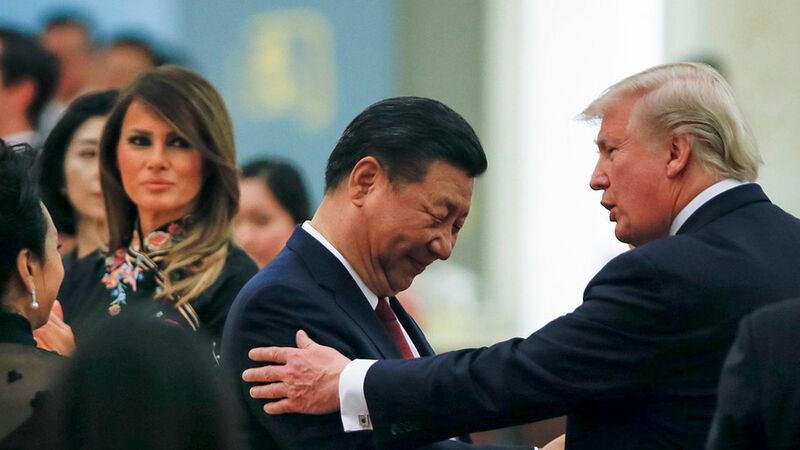 Between the lines: "Such contract signings are a fixture of visits to Beijing by foreign leaders and are intended to defuse foreign complaints about China's trade surpluses and market barriers," AP reports. But often these deals are already in the books and won't subtract from the U.S.'s trade deficit with China, which was $347 billion last year.